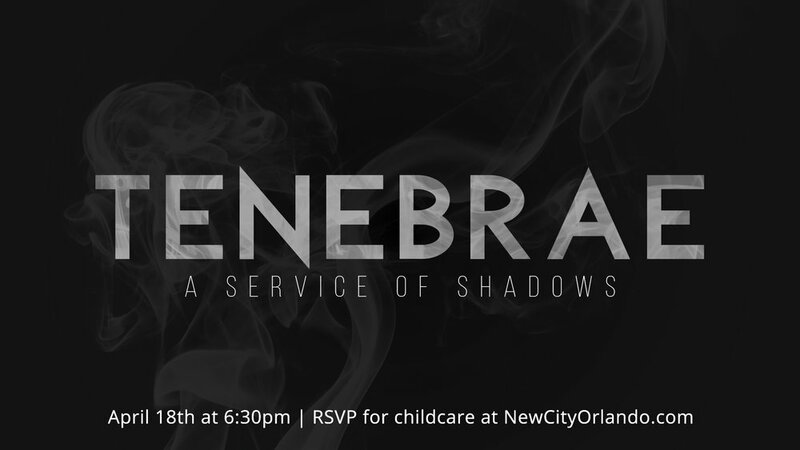 Join us Maundy Thursday, April 18th, as we experience a historic Tenebrae service together. Tenebrae is Latin for “shadows” or “darkness”. This unique worship service provides us an opportunity to meditate on and enter into the Passion of Jesus, his suffering and his death. Reflecting on the suffering of our Savior prepares us for the even greater celebration of his resurrection and life on Easter Sunday.